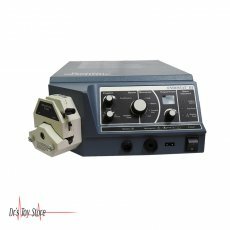 New and Used Electrosurgical Units are for Sale at The Dr’s Toy Store. 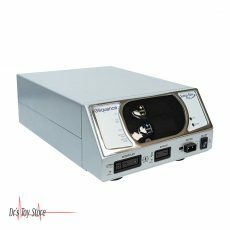 Buy Electrosurgical Units now for the Best prices. 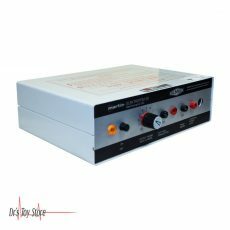 Electrosurgery is a common method which is used by clinicians in various medical specialties. 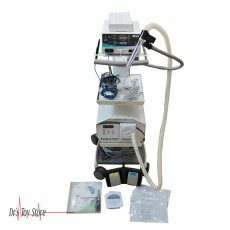 Electrosurgery is developed as a way of creating accurate surgical incisions with reduces loss of blood. 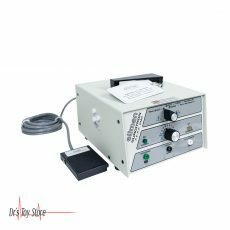 There are differences in electrosurgical units ranging from simple hyfrecators which are used for dermatological procedures that are done in an office to full-featured electrosurgical generators for general surgeries. 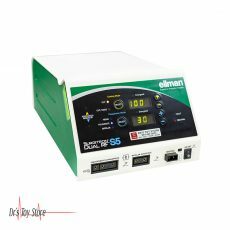 Electrosurgical devices are often used in surgical procedures to prevent blood loss in hospital rooms for surgery or ambulatory procedures. 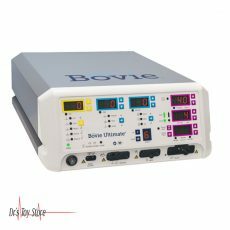 How do Electrosurgical Units Work? 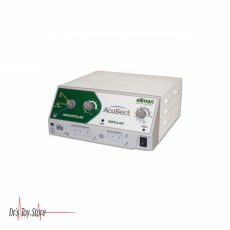 During a monopolar configuration, the patient undergoing treatment is attached to a dispersion electrode which is a relatively large metal plate or a flexible metalized plastic layer that is connected to an RF generator or electrosurgical unit (ESU). 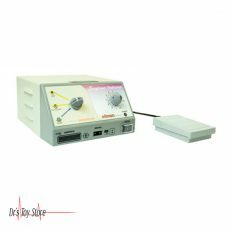 The surgeon make use of an electrode that is pointed or blade shaped known as the “active electrodes” for contact with the tissue and to effect the tissue vapor effect and linear propagation which is referred to as electrosurgical cutting or the combination of desiccation and protein coagulation which are used for the purpose of sealing blood vessels for Hemostasis. 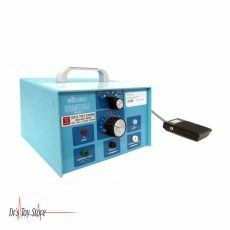 The electric current oscillates between the active electrode and the dispersive electrode with the whole patient is set between the two. As the RF current concentration decreases from the distance of the active electrode, the current density decreases rapidly (quadratically). Since the rate of tissue heating is proportional to the square of the current density, the warming takes place in a highly localized area, only in the part of the electrode, usually in the tip, near or in contact with the target tissue. 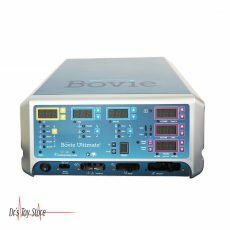 Where Should Electrosurgical Units be Used? Electrosurgery is commonly used in eye surgery for cutting, coagulation, dissection, fulgurate, ablate, and tissue reduction. 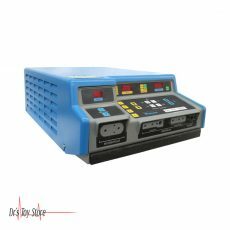 The high frequencies (100 kHz to 5 MHz) alternately switch the current at different voltages (200-10,000 V) is passed through the heat generating tissues. 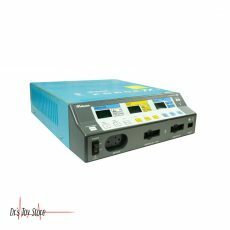 The Electrosurgical Unit (ESU) contains a generator and a handpiece that has one or more electrodes. 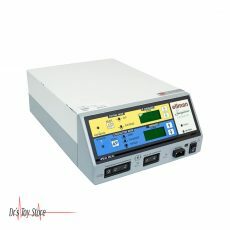 The device controls the switch on a handpiece or a foot switch. 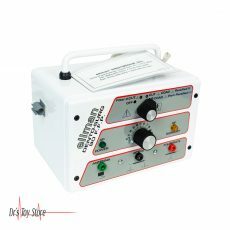 Electrosurgery radio frequency is commonly used in almost all surgical disciplines including dermatological surgery, gynecology, heart, plastic, eye, spine, ENT, maxillofacial, orthopedic, urological, neuro- and general surgical procedures as well as certain dental procedures.